The East Midlands Top 200 Report produced by Grant Thornton, in conjunction with the CBI, shows that the region’s businesses have grown profits by an average 30% and employment by 39% over the last three years. The Report ranks businesses by the percentage growth in profitability over the last three years and includes both established and up-and-coming businesses. This year’s report has placed Gelder Group 21st for the whole of East Midlands which is the highest ranking company in Lincolnshire. 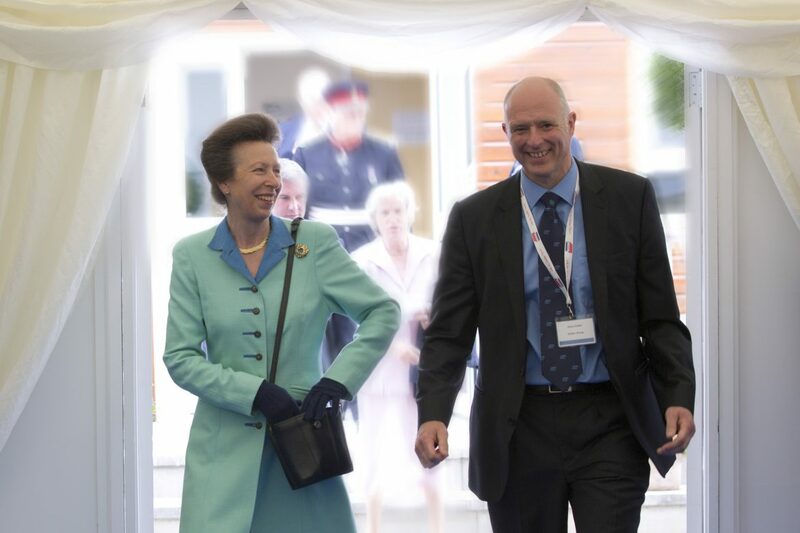 July 2014 saw us, with some assistance from HRH The Princess Royal, launch a 3 year, 2017 Vision for the Gelder Group. We are now at the conclusion of three years hard work which has re-energised the business and transformed our fortunes. Numerous local and national awards for customer service, the quality of our product and the amount of apprentices we employ have been secured and now we learn that we are Lincolnshire’s fastest expanding company – it’s been a remarkable period. I’d like to take this opportunity to thank our hard working staff, committed Senior Management Team and customers, it’s been a great past 12 months, thank you!